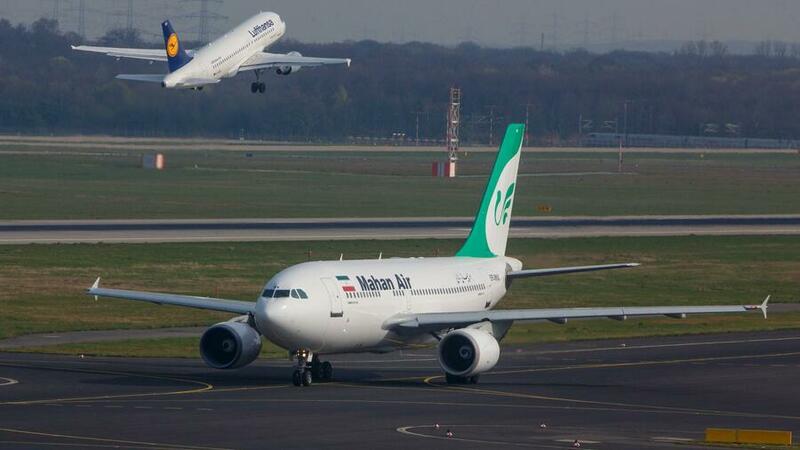 BERLIN, Jan. 22 (Xinhua) -- Germany revoked the license of Iranian airline Mahan Air due to security reasons and the restriction took immediate effect, a foreign ministry spokesman said. It was a necessary decision to safeguard Germany's foreign and security policy interests, spokesman Christofer Burger told reporters on Monday at a press conference, citing increasing evidence of Iran's intelligence activity in Europe. The Tehran-based Mahan Air, which began operation in 1992, was the first private airline of the Middle East country. It has flights to several European countries including France, Italy and Spain and currently conducts four flights to German cities per week. The move came as the United States is putting heavy pressure on its European allies to reimpose sanctions on Iran. After President Donald Trump decided to withdraw from the Joint Comprehensive Plan of Action, an international nuclear non-proliferation treaty, last year, Washington reimposed all sanctions that had been lifted under the 2015 Iran nuclear deal. German government spokesman Steffen Seibert denied that the decision to ban the Iranian airline was a result of U.S. pressure, saying it was based on the consideration of the country's security needs.